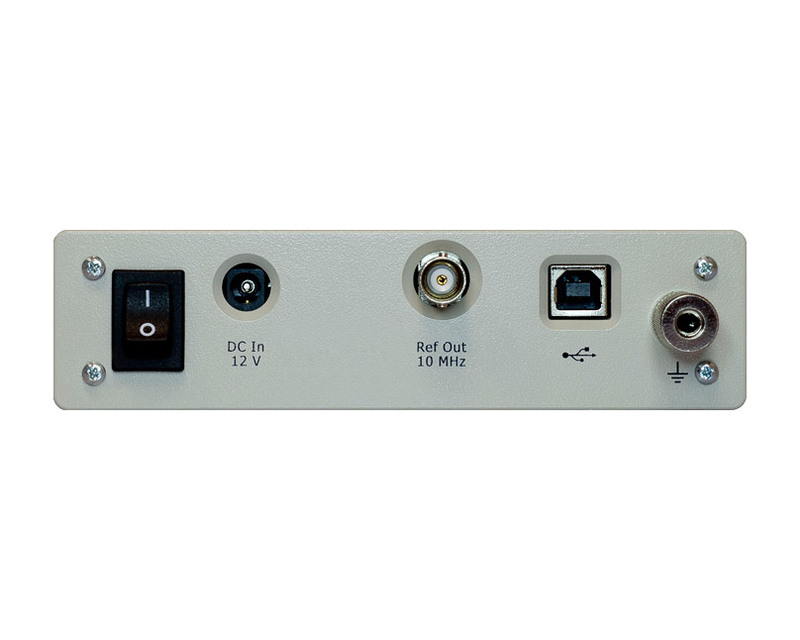 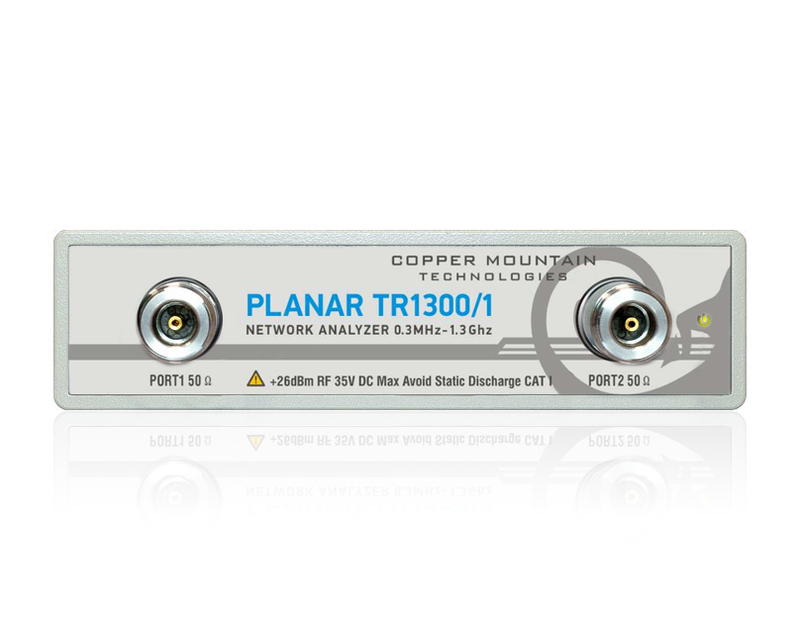 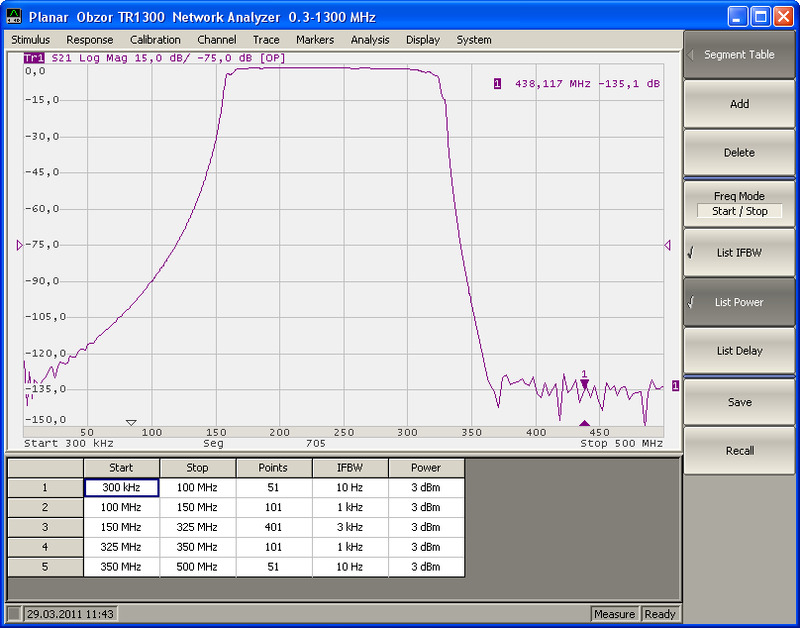 The TR1300/1 is an excellent low cost solution for magnitude and phase measurements over the frequency of up to 1.3 GHz. 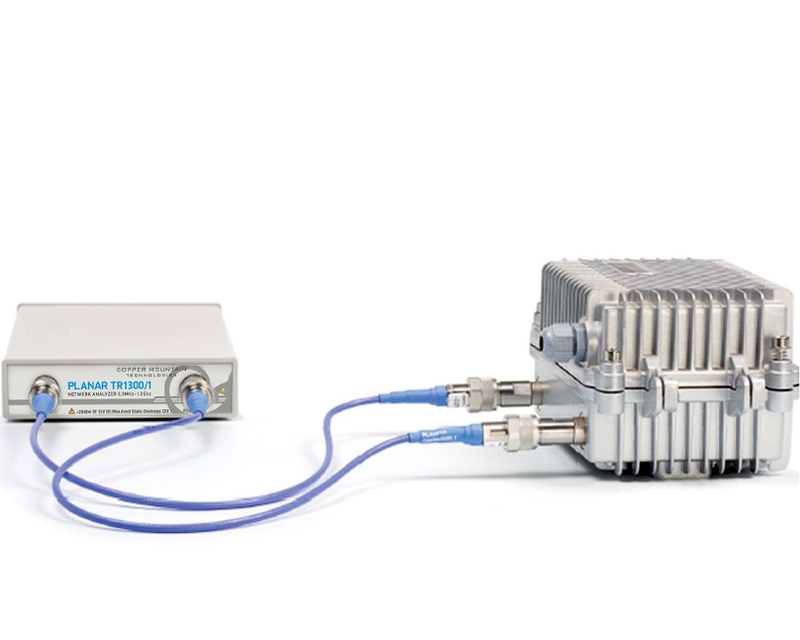 With the weight of just 1.5 kg it provides the user with high accuracy measurements and a variety of analysis capabilities in frequency and time domains. 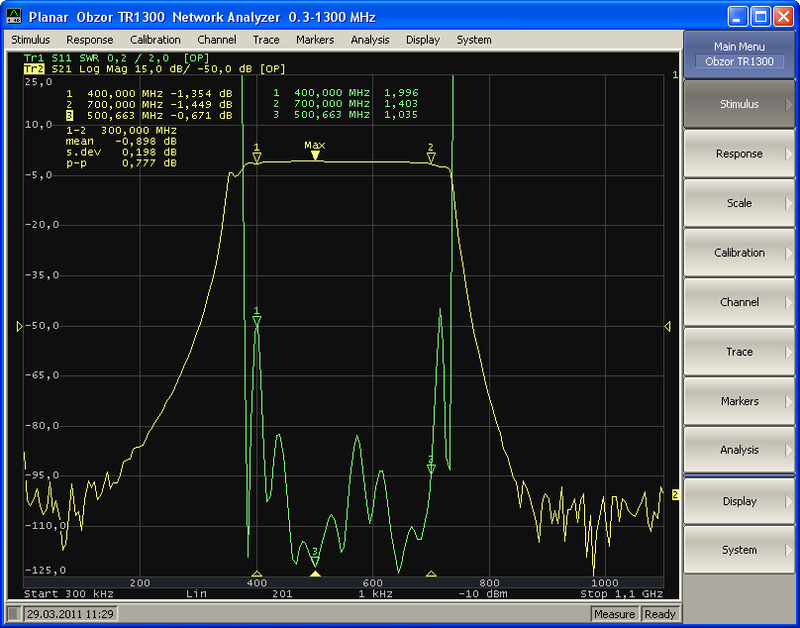 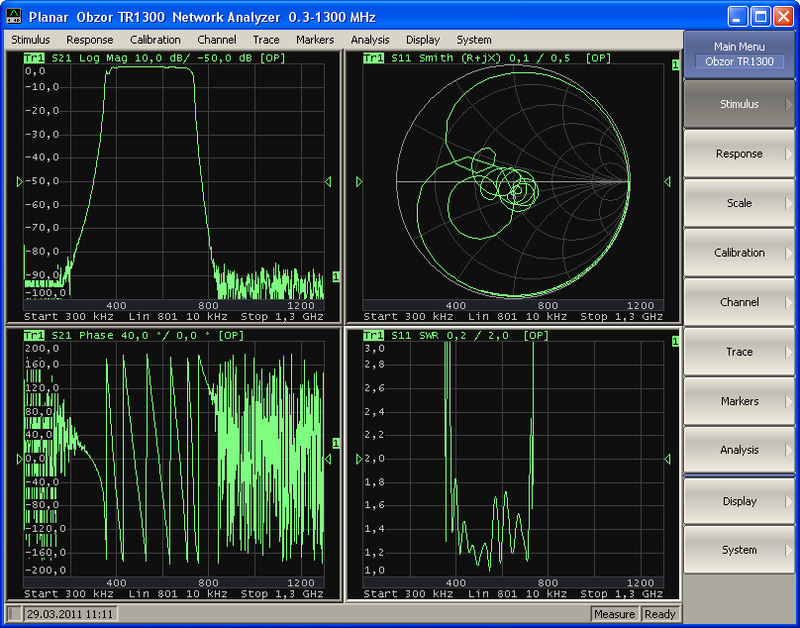 Transformation between frequency domain and time domain, mixer/converter measurements, other state-of-the-art analysis methods. N1.2 - Calibration Kit for calibration of VNA TR1300/1 or others vector network analyzers up to 1.5 GHz.